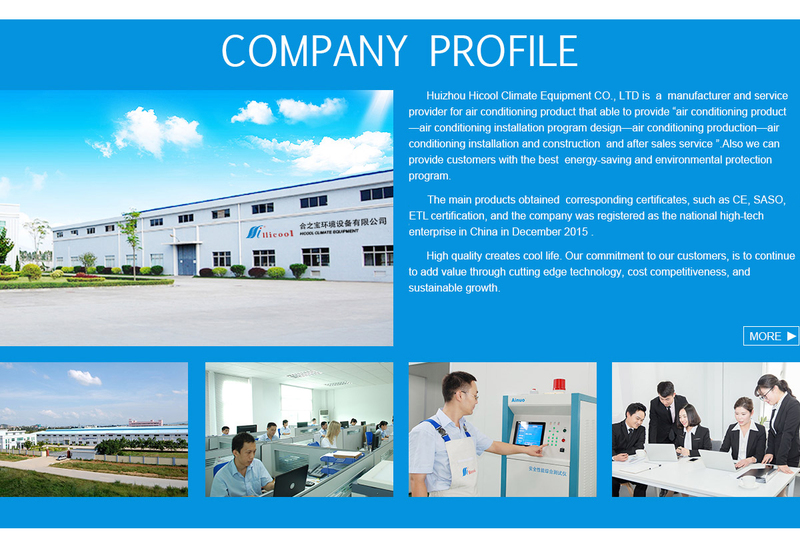 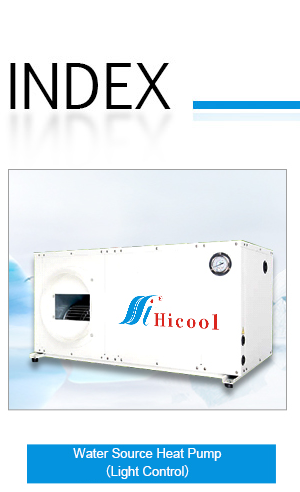 Huizhou Hicool Climate Equipment Co., Ltd.
Huizhou Hicool Climate Equipment CO.,LTD is an emerging company that specializes in the design and manufacture of commercial /central air conditioning system. 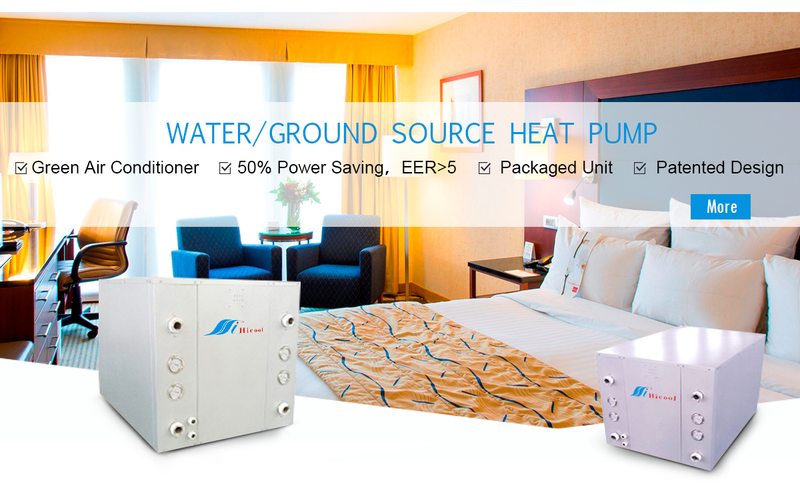 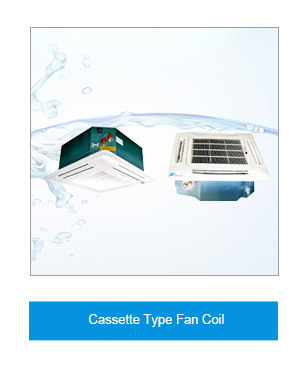 Our main products have attained CE, CB, and CCC certifications,including 17 patented ones. 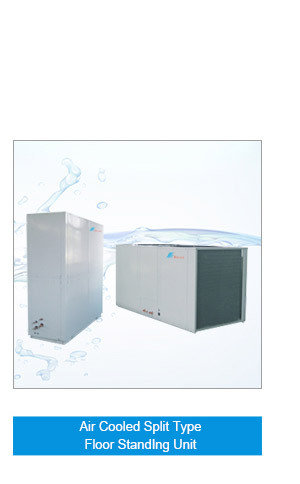 As a professional manufacturer of commercial equipment and central air conditioners, our company is located in Huizhou, Guangdong, China, covering an area of 25,000 square meters. 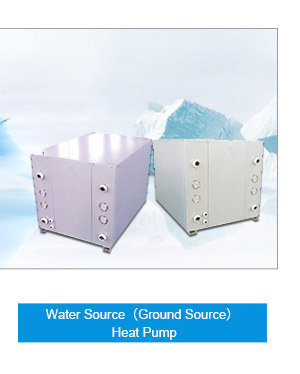 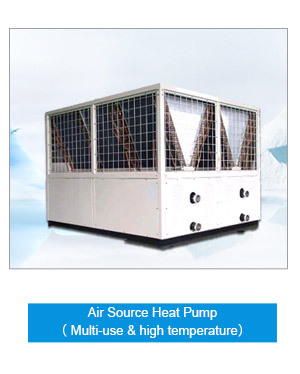 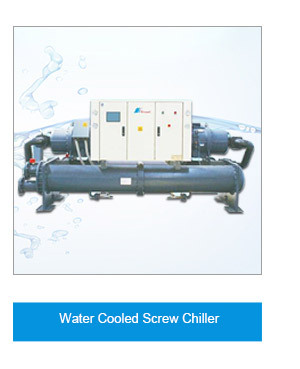 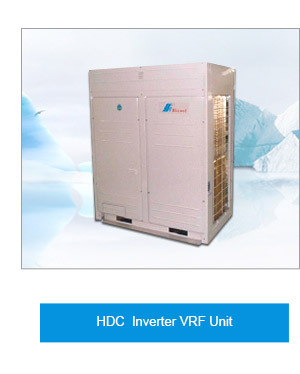 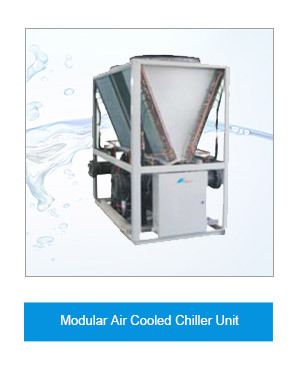 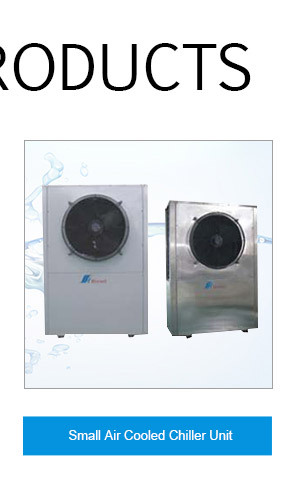 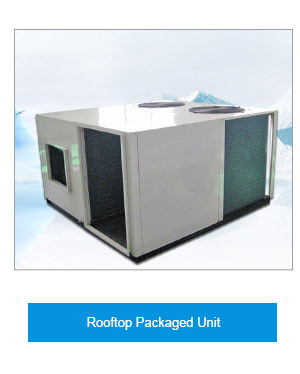 Our company offers a complete series of products including high static pressure duct unit, cassette duct unit, air cooled chiller, water cooled chiller , top discharge air condensing unit, air handling unit, swimming pool heat pump, water source heat pump, ground source heat pump, geothermal heat pump, fan coil, rooftop, multi-connected air-conditioning (heat pump) unit, and more. 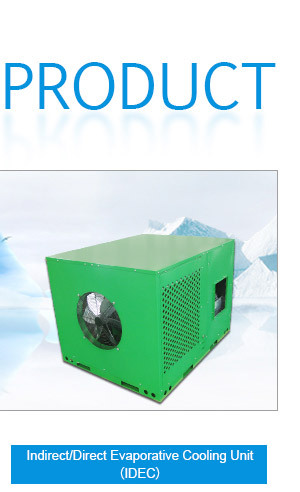 So far, our overseas markets have extended to East Europe, the Middle East, South Africa, Oceania, South America and other areas. 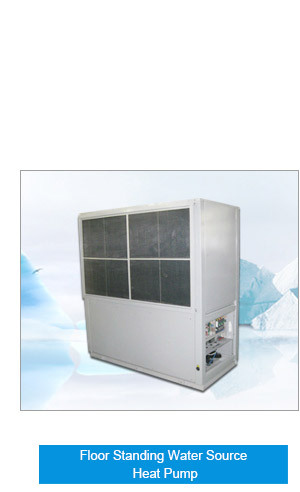 Since our foundation in 2003, our company has insisted on the guidance of "based on quality and science and technology". 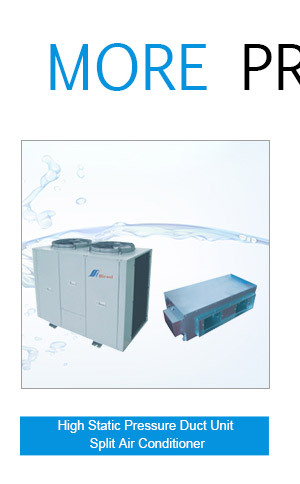 We boast advanced production equipment and testing devices, such as American OAK digital fin punches, automatic heat exchange working lines, exact freon inspection equipment, authoritative laboratories, on-line product testing equipment, electrical safety testing equipment and more. 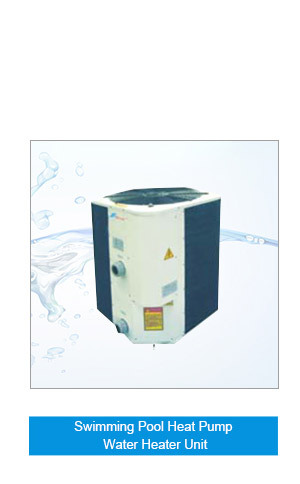 Our products feature excellent quality, exquisite appearance, enduring ability, and environment-friendly function. 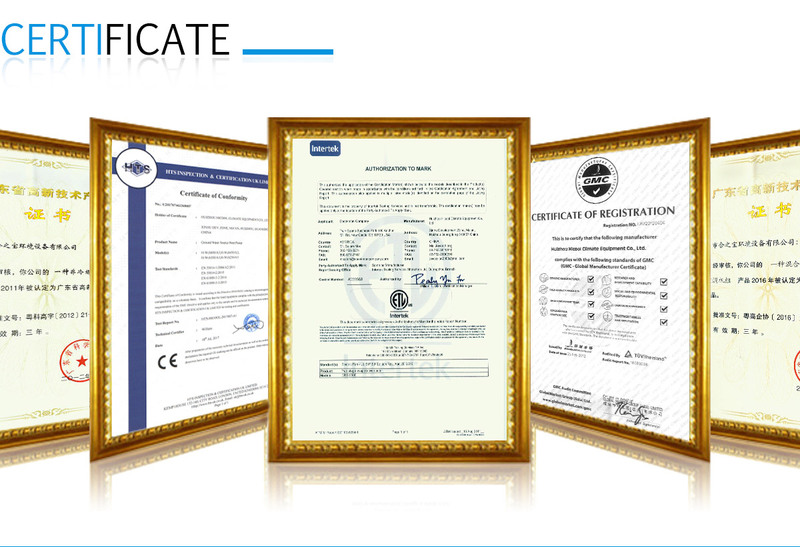 Up to now, our company has already attained ISO9001:2000 international quality system certification, and our main products have attained CE, CB, and CCC certifications. 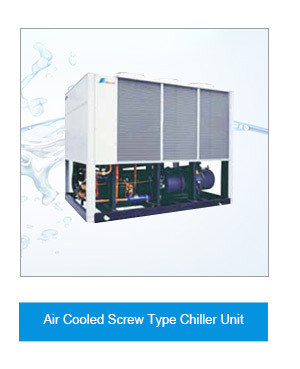 With the concept of "customers as the foundation of growth", our company is focusing on offering best-of-breed solutions to our customers. 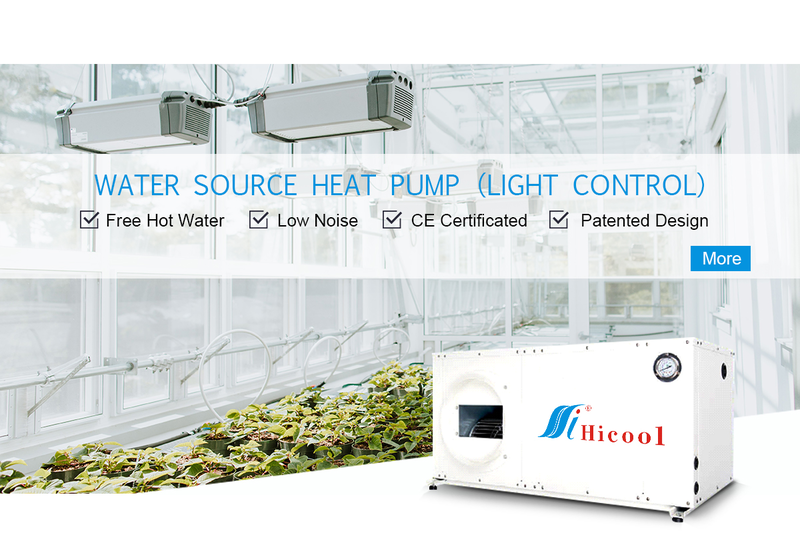 Our service system runs throughout the whole production process from the very beginning of product design, production, to manufacture, and from pre-sales, sales, to after-sales services. 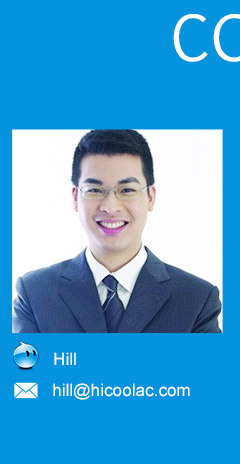 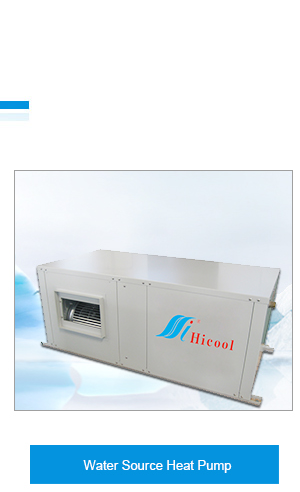 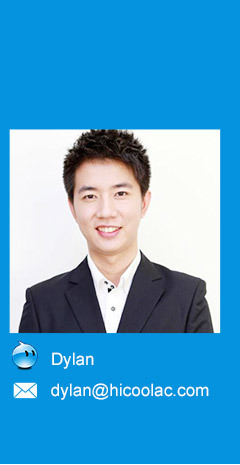 Our company has created our brand of "Hicool" and grown steady together with our customers. 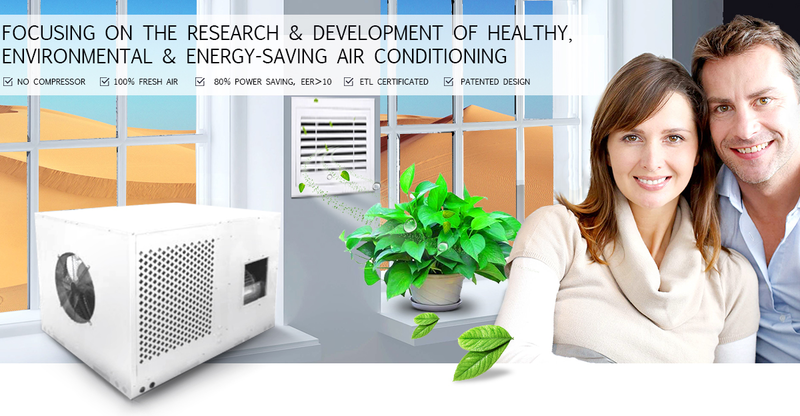 We will constantly improve ourselves and be devoted to providing products with the latest and reliable technology. 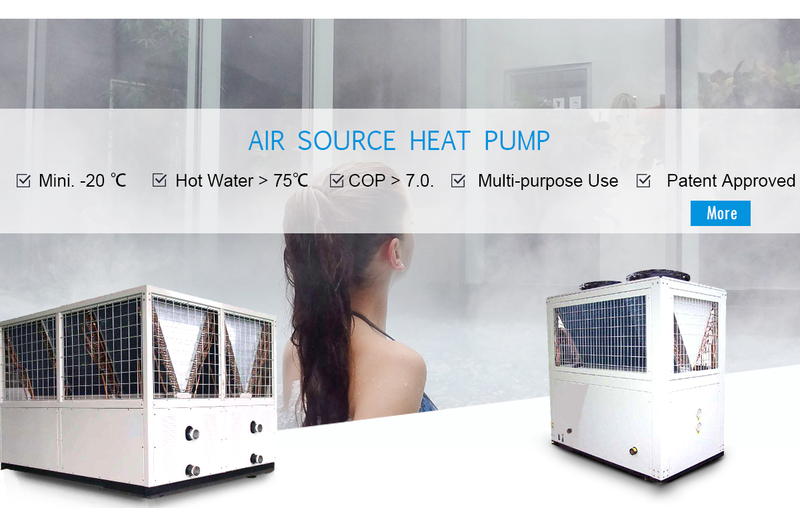 We believe, with your support and our great efforts, we can offer competitive products and the best service to contribute more to our society and our customers.